The tortuous Brexit saga is culminating in a crunch week that either sends Britain sailing nervously out of Europe or sets the stage for it staying put. The House of Commons will hold up to three votes between Tuesday and Thursday as the March 29 Brexit date races in. Their outcome will ultimately determine the future of a 46-year relationship which Britons voted to end at a 2016 referendum, surprising much of Europe. 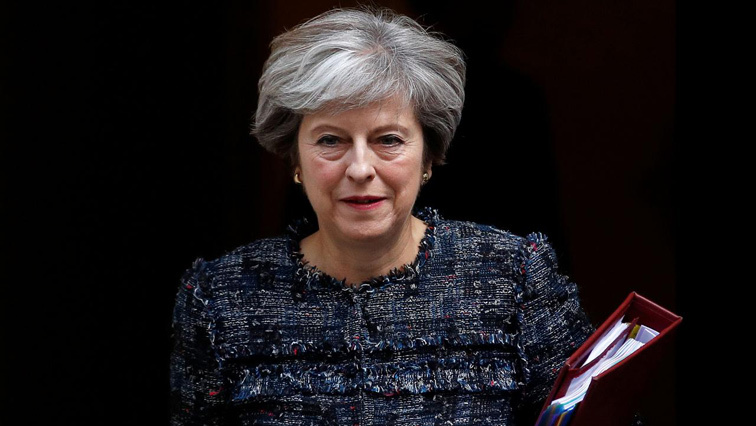 The idea of Prime Minister Theresa May’s deal with Brussels making its way through parliament seemed fanciful when MPs voted against it by a historic margin in February. But Tuesday’s vote on essentially the same set of proposals should be a closer affair whose outcome hinges on last-gasp talks with the EU. Two factors are suddenly playing in May’s favour. One is that Brexit backers are gradually realising that May might be offering their best and quite possibly last chance to split from the bloc. And EU officials would like to see Britain’s status settled by the time the newly-elected European Parliament throws open its doors in July. This might make EU bosses offer a last-minute concession that is just good enough to convince parliamentary holdouts to back May’s plan. London bank strategists surveyed by Bloomberg put the chances of the agreement being approved by the end of March at 37%. The post Brexit end-game scenarios appeared first on SABC News – Breaking news, special reports, world, business, sport coverage of all South African current events. Africa's news leader..